Coupons valid until March 29, 2019. May redeem multiple coupons per person. Valid for men and women. Open Monday to Saturday from 10 AM till 7 PM. Reservation required on 01 744 905/6, quote Gosawa coupon. Coupons must be printed. No carry over. VAT included in price. Standard terms & conditions apply. Indulge in a mani-pedi that will leave you looking and feeling great! 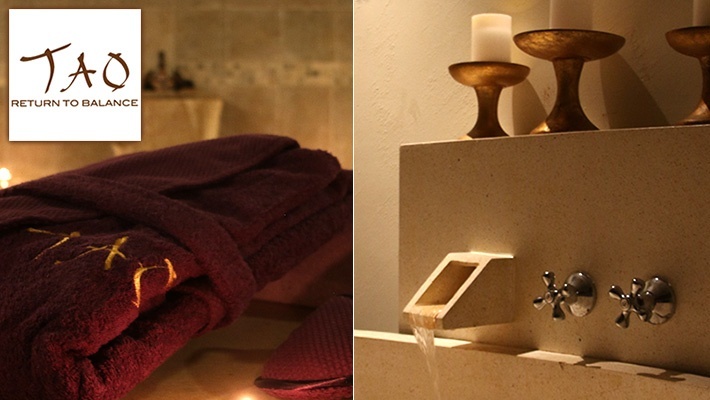 Pamper yourself with 50% off a Manicure & Pedicure Session from Tao Spa, only $13 instead of $26. Let your nails shine bright! 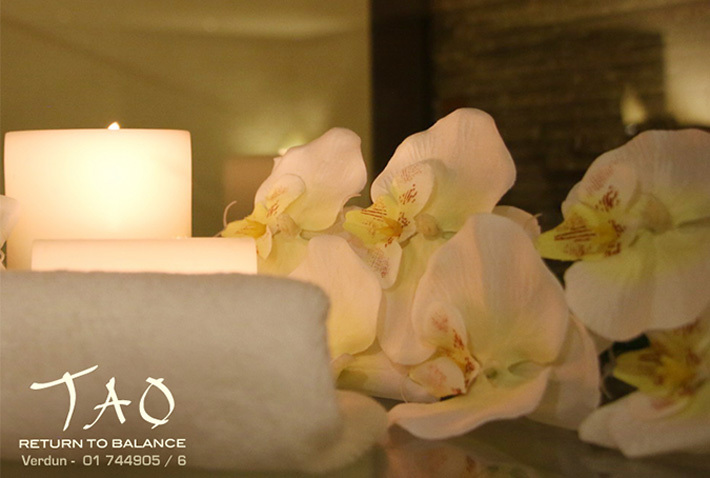 At Tao Spa Beirut, they are dedicated to offering the best treatments that will leave you feeling revitalized and rested. 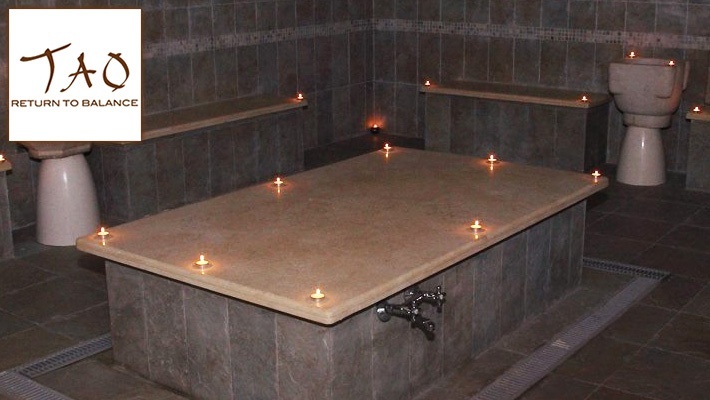 You can find a wide range of services from massages, facials, manicures and other beauty treatments, all offered with the highest levels of quality, hygiene and professionalism.